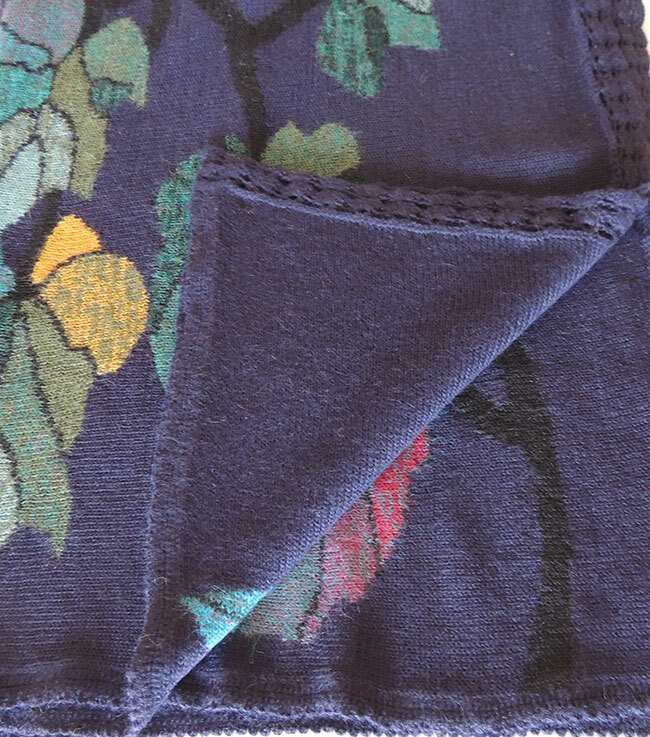 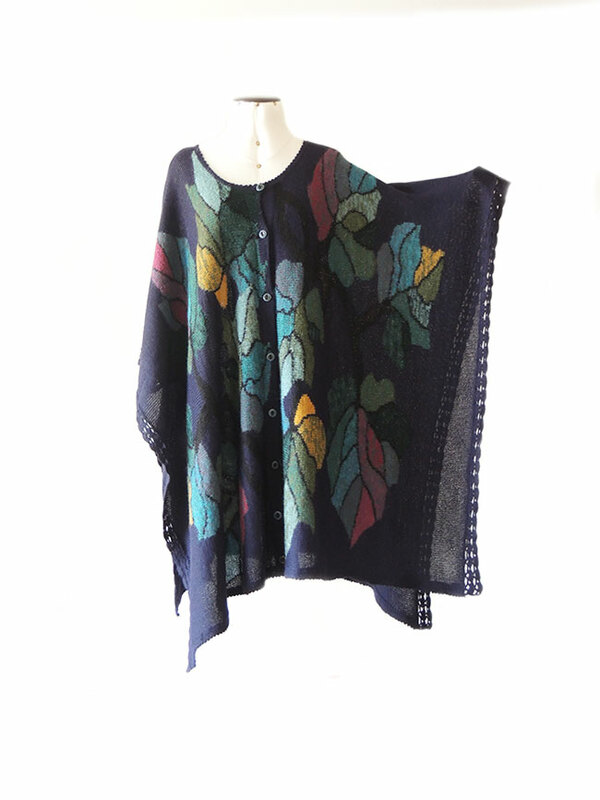 PFL knits poncho with flower pattern, button closure and crochet cuffs in 100% alpaca. 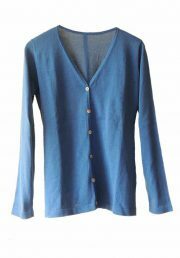 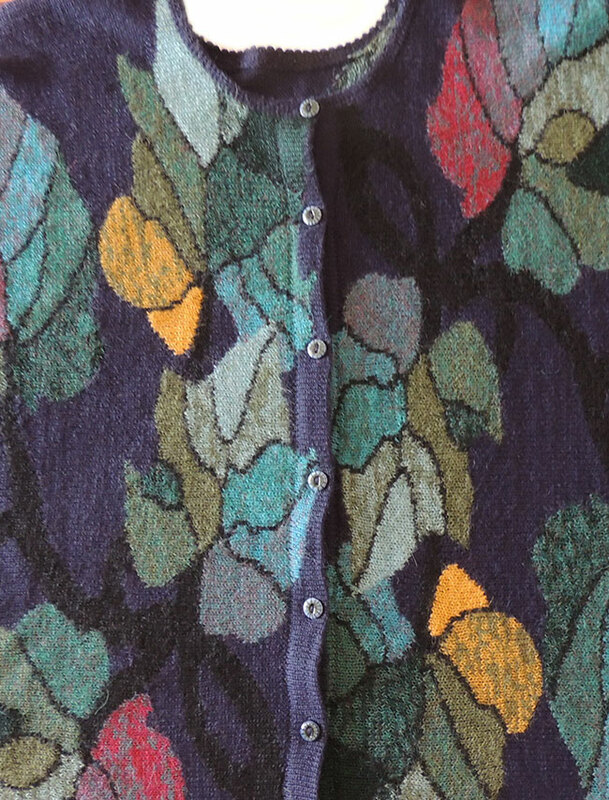 This intarsia knitting is a delight for the eye and delicious and stylish to wear. 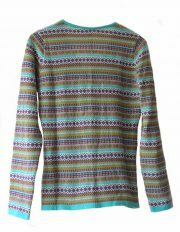 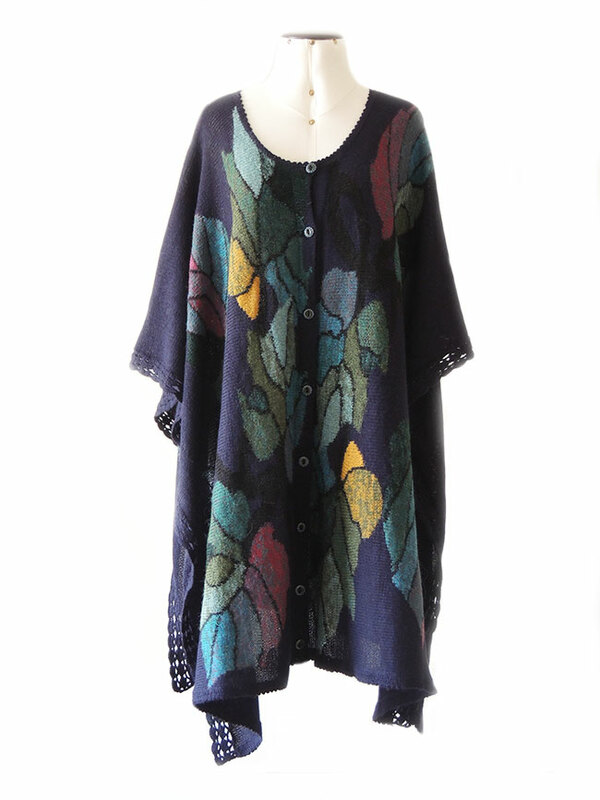 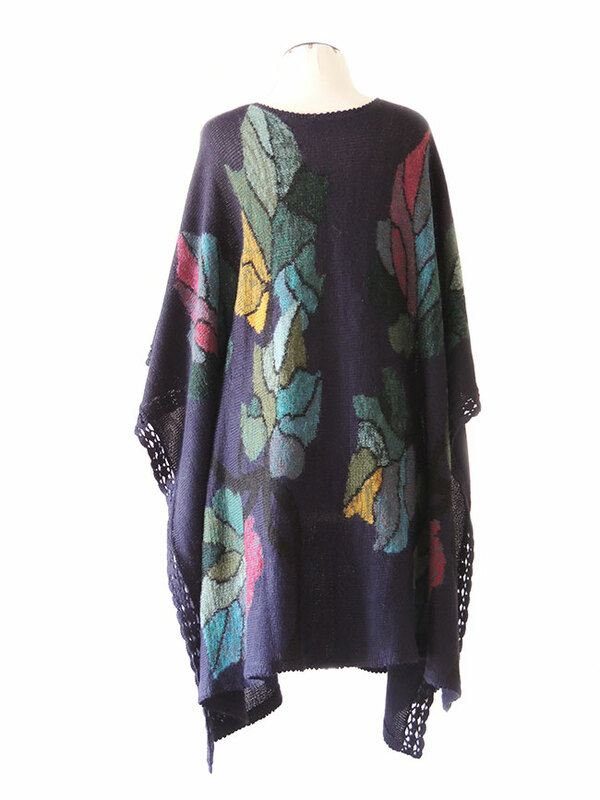 This intarsia knitted poncho is a delight for the eye and delicious and stylish to wear. 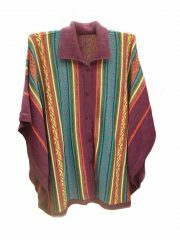 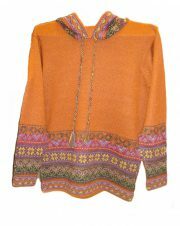 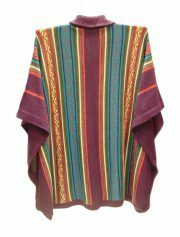 This poncho is handcrafted by craftsmen in Peru. 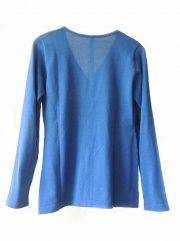 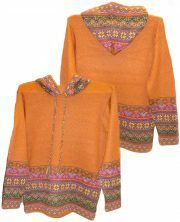 001-01-2043-01 Hooded sweater P43 Muru orange.